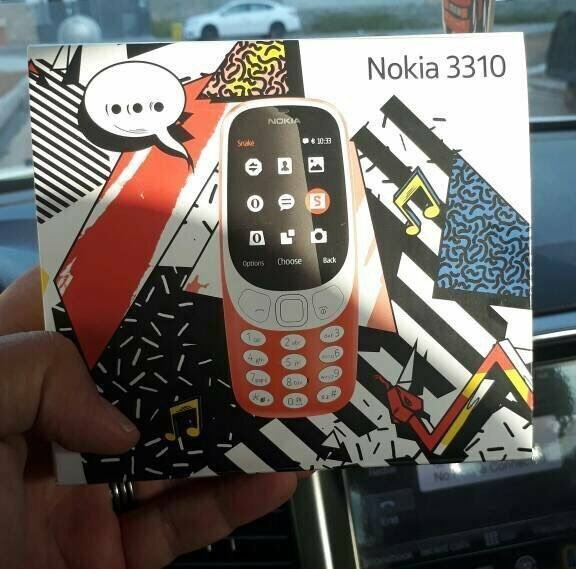 VTechgraphy reports that a photo of the official retail box for Nokia 3310 surfaced on Chinese internet forum Baidu. The box looks beautiful and artistic, and the phone fits nicely into the playful background on the front of the box. Unfortunately, only a photo of the front is available, so we don’t know how does the box look at sides or inside. We will update the article if more photos leak. Last week HMD announced that it started shipping the new 3310 to partners globally, and we expect more news about local availability and price to be posted soon. HMD suggests a global average price of €49 for the device.